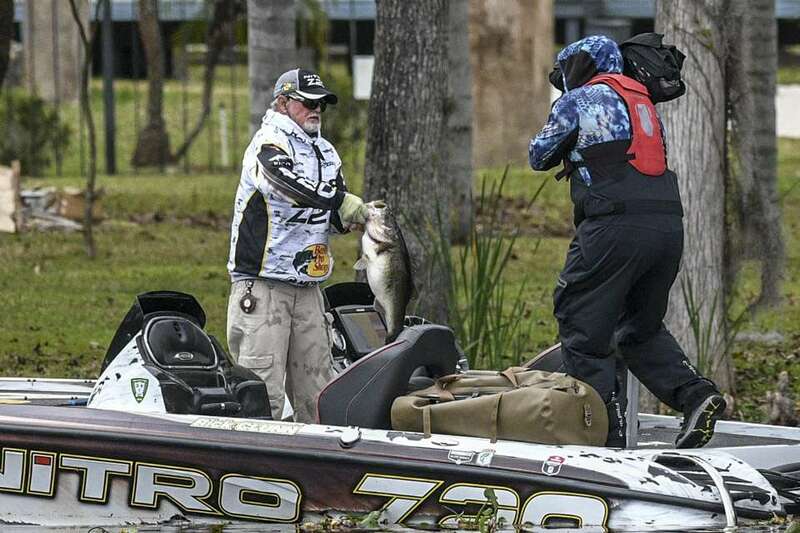 Rick Clunn proved once again that you are never too old to compete. 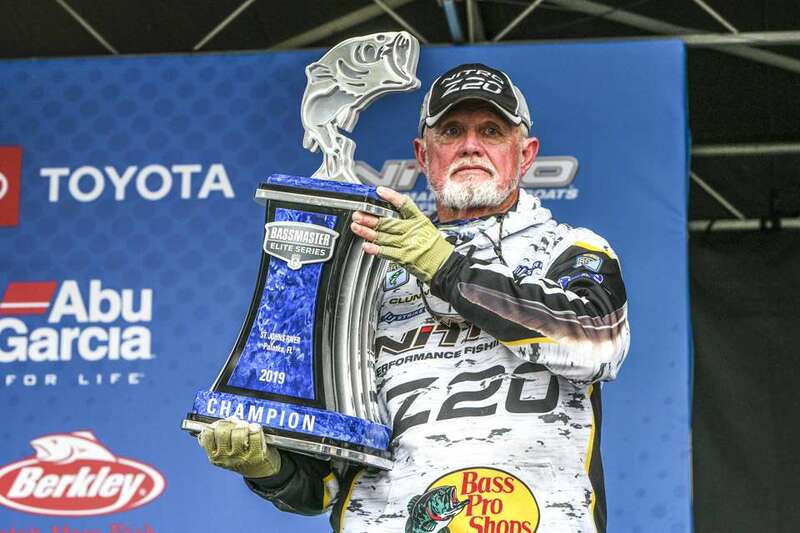 The 72-year-old took the trophy and the $100,000 purse at the Power-Pole Bassmaster Elite at St. Johns River with a four-day total of 98 pounds, 14 ounces, falling just shy of earning the coveted "Century Belt" for reaching 100 pounds in a four-day period. The victory breaks his own record for oldest angler to win an Elite Series event, having also won the event in 2016. 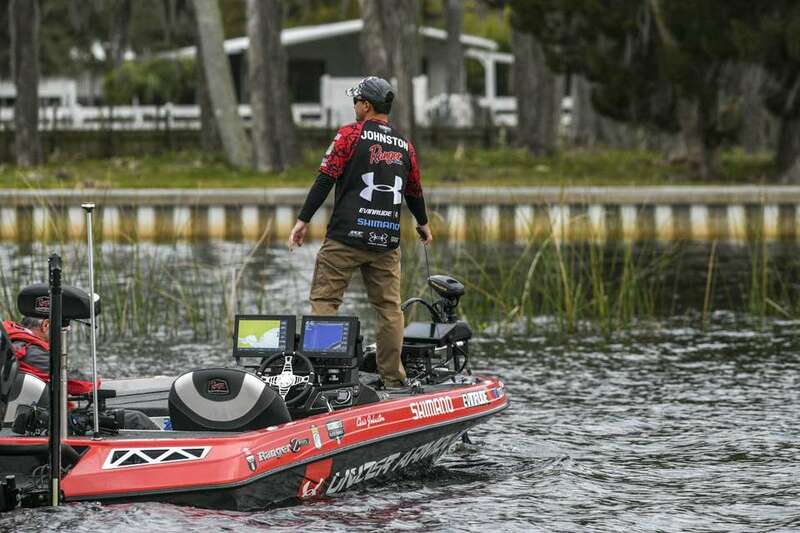 It was the 16th career victory for the Power-Pole sponsored angler, who also passed the $2.5 million career earnings mark with the B.A.S.S circuit. The Missouri native jumped to the top of the leaderboard thanks to a pair of 9-plus pounders, including a 9-14 that ended up being the biggest fish caught on the final day. Clunn said his Luck-E-Strike called a Hail Mary lipless crankbait, a 3/4-ounce Luck-E-Strike Trickster Spinnerbait with a shellcracker-colored skirt and a Texas-rigged gatortail worm proved to be the right combination of baits. Using the spinnerbait to draw fish away from the beds with a first strike and then following it with a cast using the worm was an especially effective method when it came to catching the bigger fish. 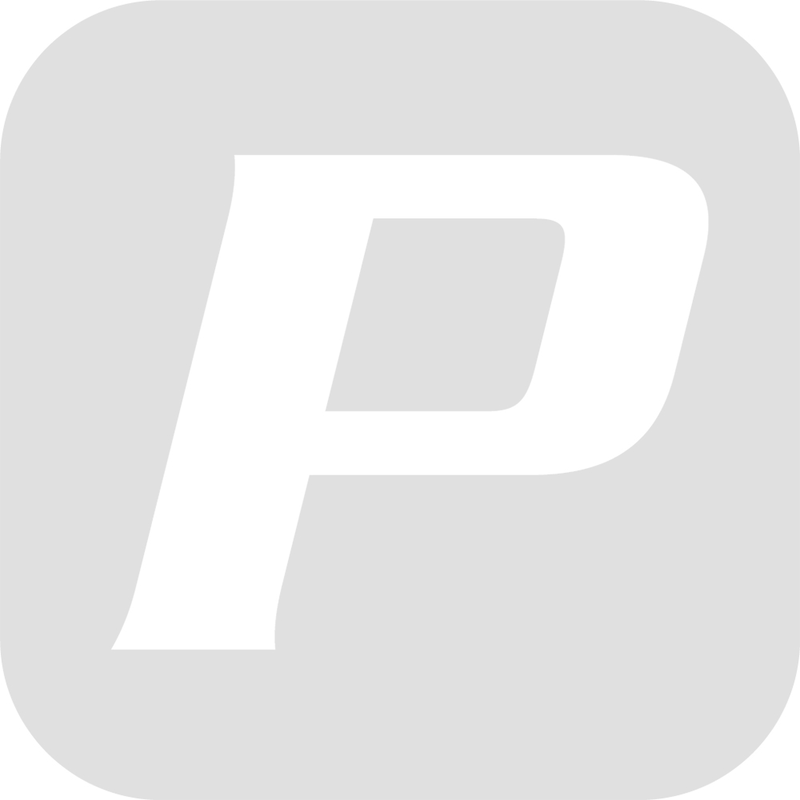 Click here full tournament results.